This podcast is dedicated to helping you understand the amazing lifestyle-enhancing benefits of integrating light control, Independent Living 2.0 systems, IP camera’s, Home Automation alarm systems, multi-room music 2.0 equipment, Wearables, automated blinds, wearable devices, smart thermostats, and much more into your smart home! 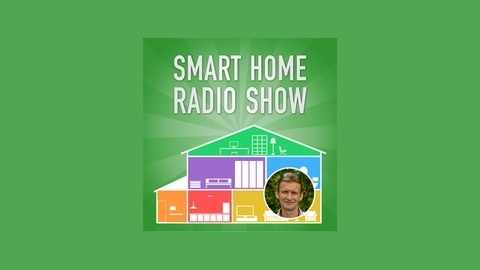 The premise of the Smart Home Radio Show is To share stories from Smart people in the industry, to help the audience succeed in 'Smartifying' their lives and their homes. 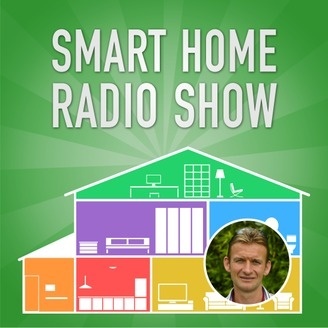 In this episode of this mini-podcast series, you’ll get to hear Gerard’s thoughts on the following: Some benefits of smart kitchens Smart ovens, washers, dishwashers and fridges… My insights….. ITEMS MENTIONED IN THIS EPISODE INCLUDE: www.smarthomesbook.com #smarthomesbook This podcast is made possible by www.smarthomesbook.com, use promo code 'smart' and get big discounts for a limited time period off your order for one my book packages.